Jarle Thorsen SiteTalk Community Inc.
Do any of these Wordpress issues sound familiar? Hi there. You leave here? Guest Author Opportunity any can join with me as a guest author on my blog which publishing about smartphone,cell phone, mobile phone. 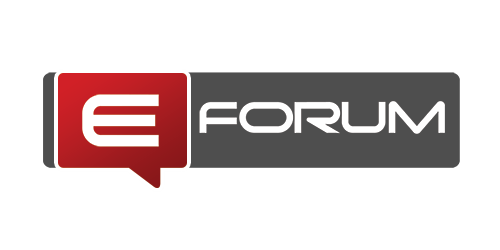 checking out eForum once again....we'll see how it goes. mapmystudy and Samuel like this. is monitoring the community for spam posts, abusive members and those trying to circumvent the system after breaching the community terms.